Parasite - Host, Autotrophs - Heterotrophs. Down the first column enter one species in each row. Examine at least 8 organisms from 5 different Classes. Use the matrix to sort out the relationships. Ask yourself - Is it a predator? If yes, place a checkmark in the cell. If no, leave the cell blank. Continue through each column for the species. Do all the species rows. Examine the matrix - What have you found? How many of the animals are predators? What percentage of the animals are prey? How many of the organism are producers? What percentage are consumers? How many are Autotrophs? What percentage are Heterotrophs? Which relationship is the most essential to the ecosystem? 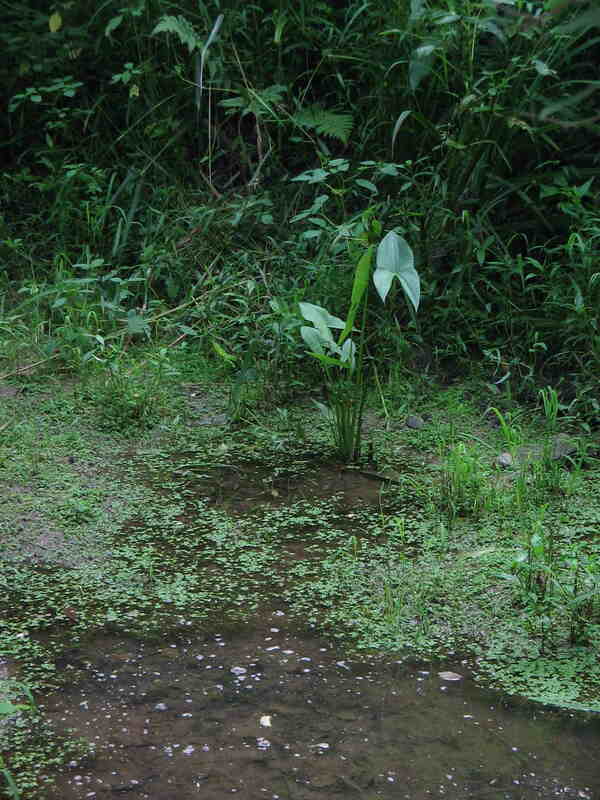 Which species is the least important to the ecological balance of a wetland? Identify 4 food chains using wetland species. What conclusion(s) can you come to based on these observations? Draw a food web of wetlands organisms. Show the flow of energy. Who's Eating Who - adapt to a wetland habitat. Wetlands: Habitat / Mammals / Birds / Aquatic insects / Plants & trees / Amphibians / Lentic or Lotic ecosystem? Proof read your responses. It is funny how speling errors and typeos sneak in to the bets work. Make Your Own Printed answer sheet. Tech Tip: Working in a group or in two different places like the library & home? You do not have to be physically together to work together. Watch Google Docs video TAI - How could you use free, Google Docs to do a project? How would this facilitate group projects? S.A.2. Processes, Procedures, and Tools of Scientific Investigations , S.A.3. Systems, Models, and Patterns Identify and make observations about patterns that regularly occur and reoccur in nature. "One of the most general distinctions among organisms is between plants, which use sunlight to make their own food, and animals, which consume energy-rich foods. Animals and plants have a great variety of body plans and internal structures that contribute to their being able to make or find food and reproduce. All organisms, including the human species, are part of and depend on two main interconnected global food webs." D. Interdependence of Life - " In all environments freshwater, marine, forest, desert, grassland, mountain, and others organisms with similar needs may compete with one another for resources, including food, space, water, air, and shelter. Two types of organisms may interact with one another in several ways: They may be in a producer/consumer, predator/prey, or parasite/host relationship."